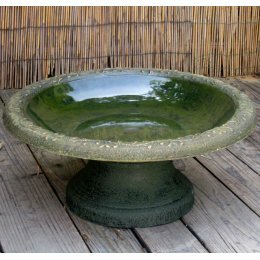 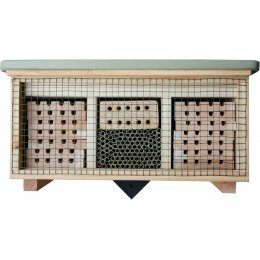 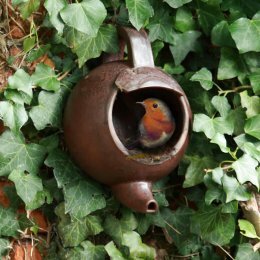 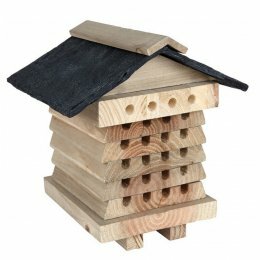 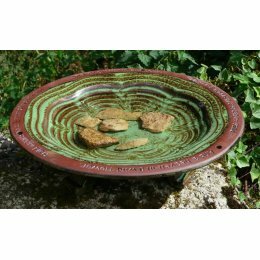 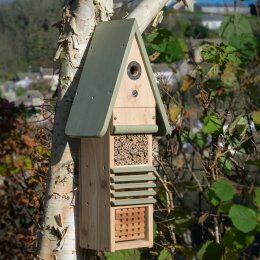 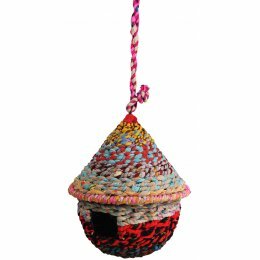 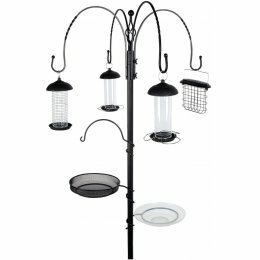 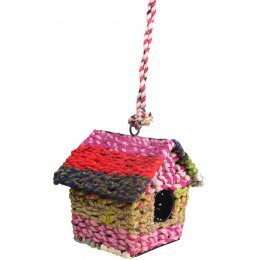 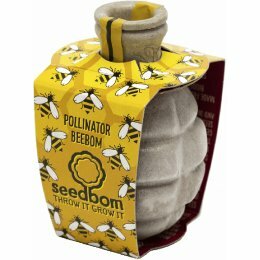 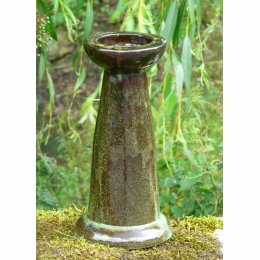 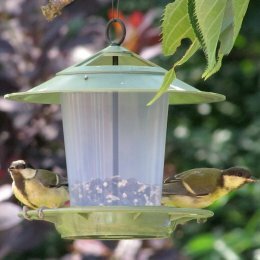 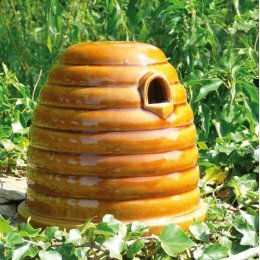 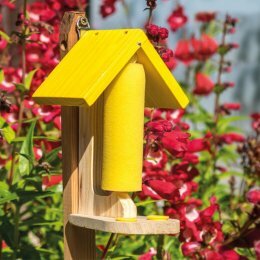 These products are designed to make your garden more animal friendly to support our wildlife and their native habitats. 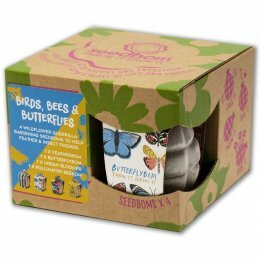 In addition, several products benefit wildlife charities via donations or company policy. 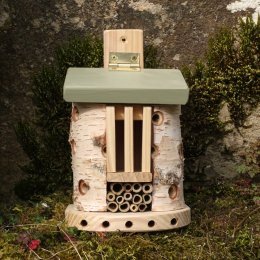 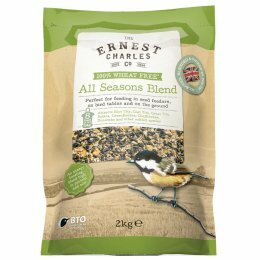 We have a wide range of wildlife friendly products in store.